What's black and white and straight up about to inhale an entire order of Chick-fil-A chicken strips? You, probably, on July 11th at your nearest Chick-fil-A location! In case you didn't know (let's be real, there's no way you knew) July 11, 2017 is Cow Appreciation Day and Chick-fil-A is celebrating by offering one free entree to any customers dressed in any sort of cow-themed apparel. You can come in something as minimal as cow-spotted accessories or really milk this promo and go full-udder. "Every year we are amazed at the number of customers who participate in Cow Appreciation Day. 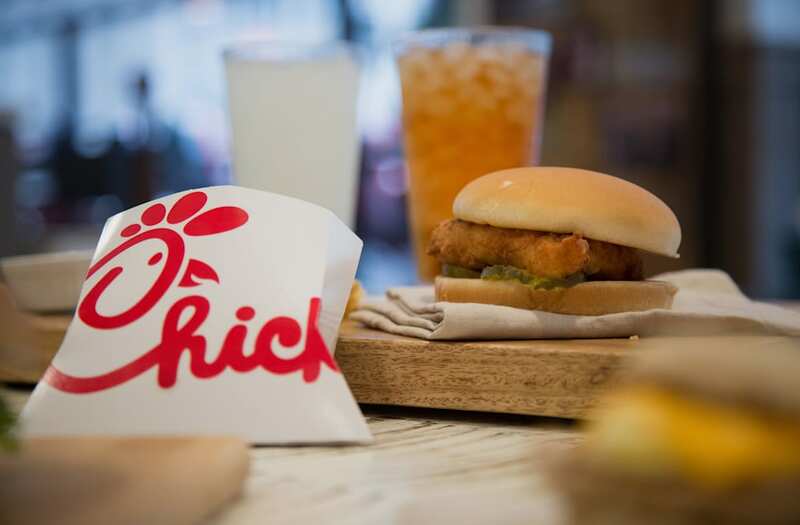 It's a great opportunity for guests to celebrate by exploring our menu – whether they want to try some of our newer menu options, such as our Smokehouse BBQ Bacon Sandwich or Egg White Grill, or go with a classic like our Original Chicken Sandwich or Chicken Biscuit." This will be the 13th year in a row that the company will run the promotion in all of its 2,100 restaurants nationwide. Entrees are redeemable from store open until 7 pm, so you better MOO-ve it if you're looking for a dinnertime deal. A full list of entrees that are redeemable are here — spanning breakfast, lunch and dinner. So ring those (cow) bells and herd your squad on July 11 for all the waffle fries your human hearts desire — and be sure to share on social media using the #CowAppreciationDay hashtag.